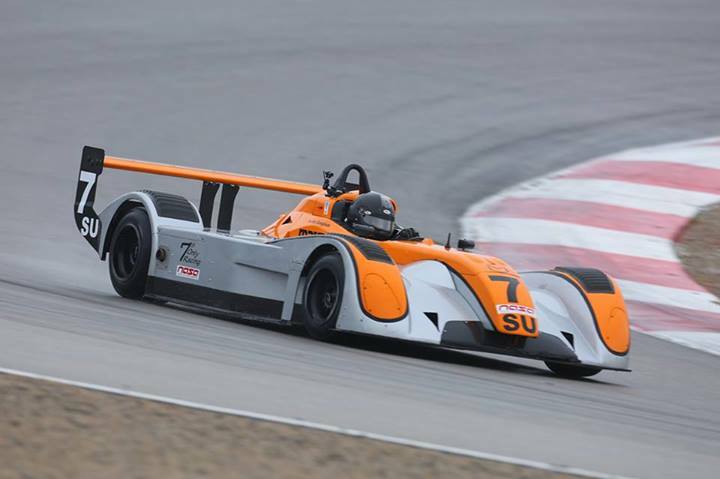 From our 7,200 square foot shop at Buttonwillow Raceway, 7s Only provides full race car preparation and set up services for all types of race cars from purpose-built to open wheel. From tuning to alignment to comlplete service and suspension set-up, our experienced mechanics provide top-level service. When we service your race car, we go through every systems, check every nut and bolt from front to rear and top to bottom. We check the calipers, bearings, brakes, transmission, struts, shocks, springs and fluids. We check everything from torque to tire wear. Your car's suspension geometry is critical to handling and performance on the track. From alignment to corner balancing to setting camber, caster and toe, we'll make sure your car is ready for whatever track you're running. Last, but not least, is what we call "driver set up". Often overlooked is the impact that poor driver set up can have on lap times. Are you too close to the steering wheel? too far away? Can you heel/toe? Do you have a usable dead pedal? You'd be surprised that making even minor adjustments to your position in the car can drop 10ths of seconds from your lap times! From custom cages to complete cars, we have been putting drivers on the podium since 1998. Whether you want a front-running GT car for SCCA or a top-placing Super Touring car for NASA or anything in between, we can build it for you. Our custom roll cages are respected throughout the industsry. Our emphasis on safety and functionality make our cages some of the most sought after in the racing world. Have a car? Don't have time to work on it? Don't have a way to get it to the track? 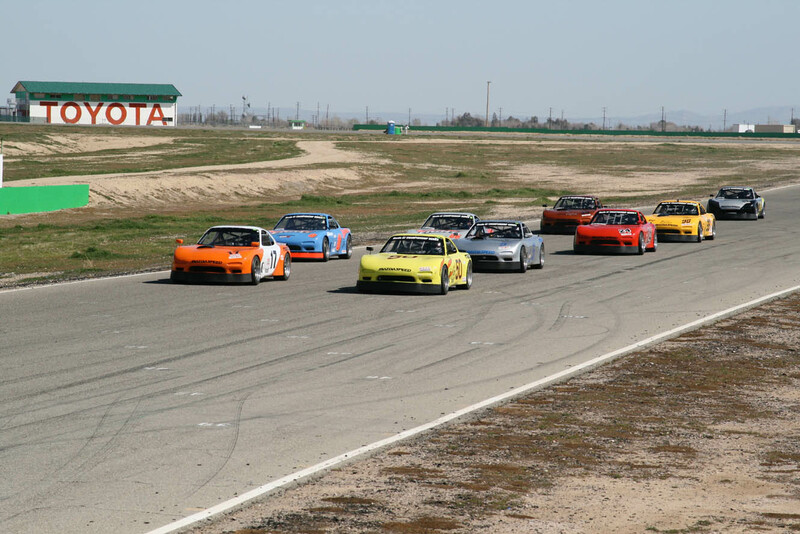 With our Arrive & Drive program, all you have to do is show up and race! Your car will have a regular maintenance program and you'll have full at-track support. Not looking for a full arrive & drive program? We can store your car, service it and transport it to the track for you! We support all the Southern California NASA and SCCA events as well as the NASA National Championships and the SCCA Run-Offs.